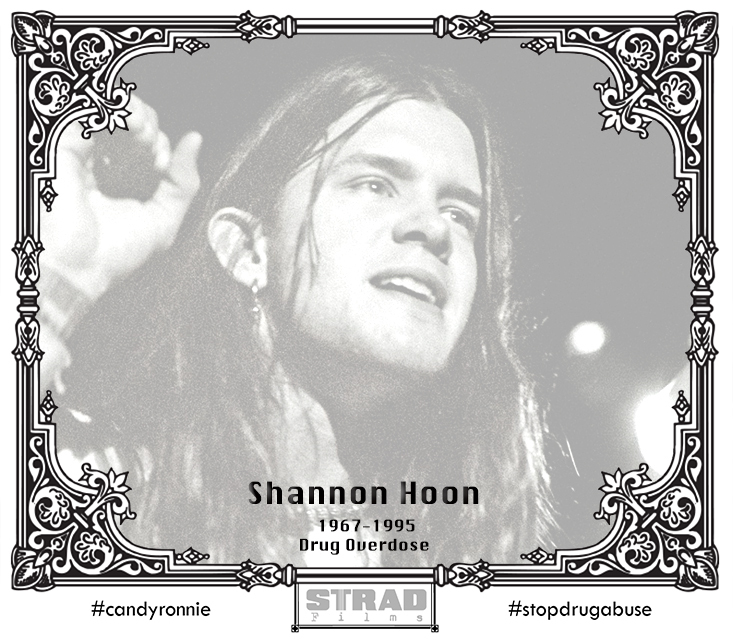 Vocalist Shannon Hoon was born in Lafayette, Indiana on September 26, 1967. This week Hoon should be celebrating his 50th birthday, but the Blind Melon frontman tragically died from a cocaine overdose on October 21, 1995 in New Orleans, LA. On July 11, 1995, Hoon and his girlfriend, Lisa Crouse, had a daughter named Nico Blue. Before the birth of his daughter, Hoon entered rehab again. In August, Blind Melon planned to tour to support their album Soup, so Hoon allowed a drug counselor to accompany him on the road. The counselor, unable to keep Hoon from relapsing, was dismissed days before Hoon’s death. Blind Melon’s “No Rain” video entered heavy rotation on MTV and became a favorite of MANY people due to it’s lighthearted lyric and uplifting melodies. Even though Hoon was only in the national spotlight for three years, his music has had a major impact on many musicians and fans over the past 25 years.